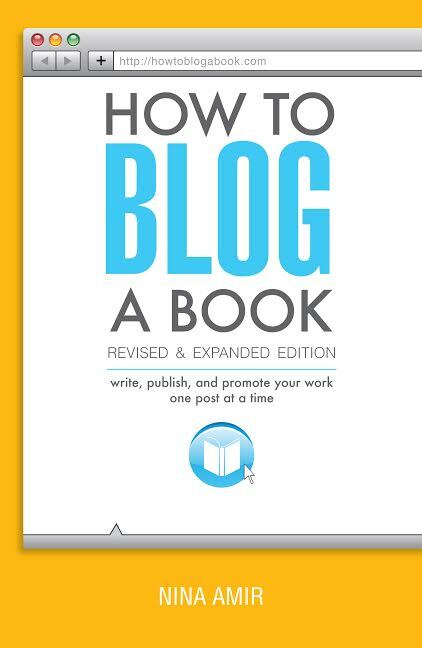 How to Blog a Book, Revised and Expanded Edition shows you how to plan a successful book that you can then blog into existence while building your platform and attracting potential publishers. Aspiring authors learn how to create a blogged book with a well-honed and uniquely angled subject, targeted posts, and a readership large enough to get noticed by an agent or a publisher. As a blogger and writer, this is an idea that I've seen thrown around more than once. I was thrilled when I got a digital copy of this book because I wanted to learn more and learn I did! The author takes the time to break down complex terms and gives clear explanations on everything. Every step involved in the process is laid out so there's no guesswork involved. Heck, even the legal aspects are covered! Honestly, if this is something that you've ever considered as a blogger, a writer, or some combination of the two, this would be a great book to have on your shelf. I know that I'm going to be adding this book to my Amazon wish list so that I can have it to reference, jot notes in, and just have on hand.